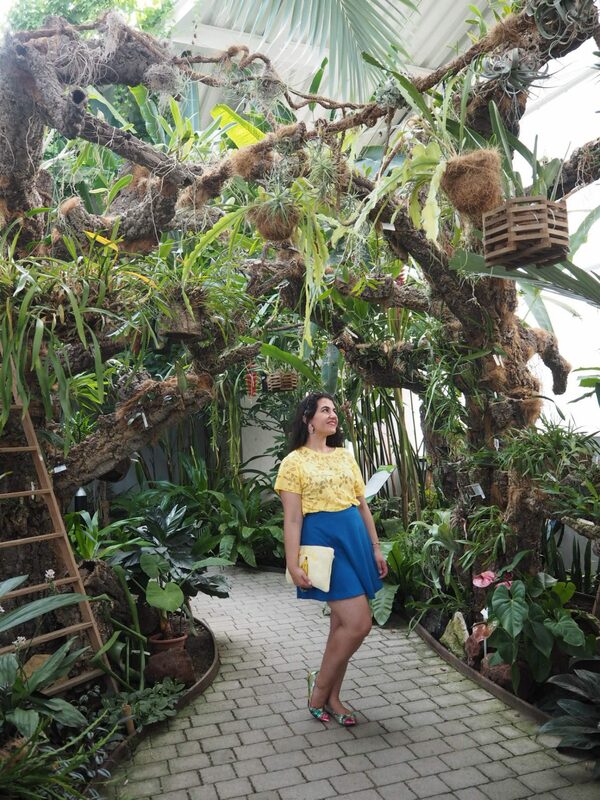 I never thought I would be writing a post like this because a) travel guide posts can be tricky when you visit a place in a very non-touristy way and b) I really don’t mean this in a bad way, but I never realised there was quite so much to do in Estepona! It’s a very local and relaxed town and thankfully doesn’t feel as touristy as many of the other towns within its surroundings. 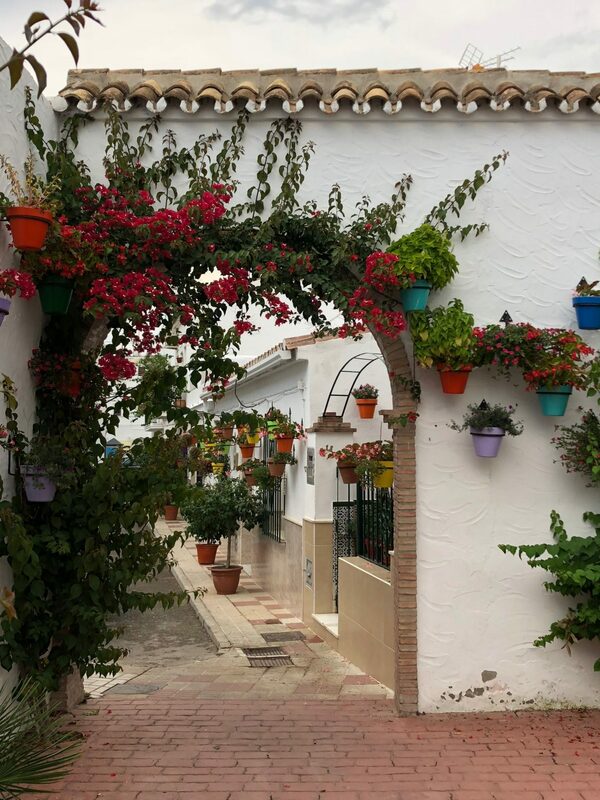 I’ve been going to Estepona, Malaga (part of the beautiful Spanish region that is Andalucia) for many years for family visits (you can see a few oldish fashion posts here, here and here – all ‘Made in Estepona’) and have spent most of these holidays spending time with family, beaching and chilling. 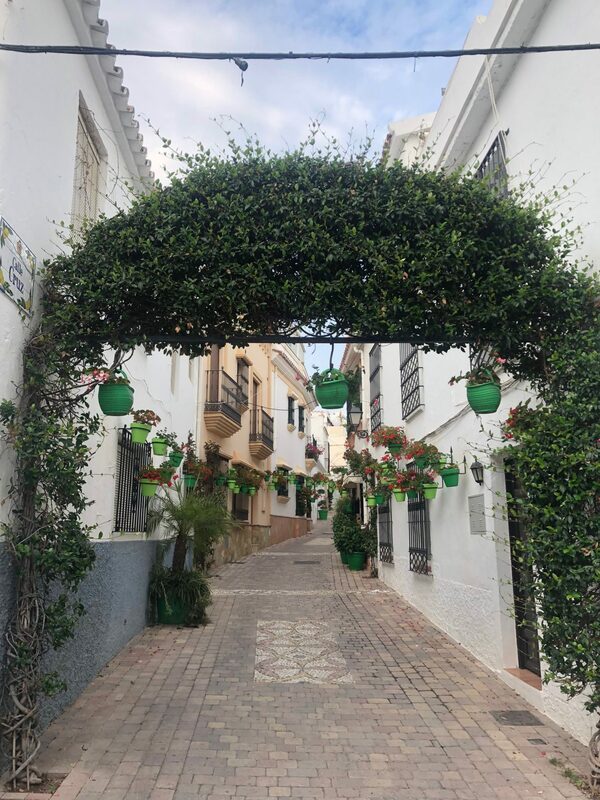 So yes, it’s taken me a while to properly explore Estepona but on this occasion (I was there for about 10 days) I discovered three amazing things to do in this lovely little Spanish town, proving that it has more than a laidback atmosphere and pretty beach on offer. 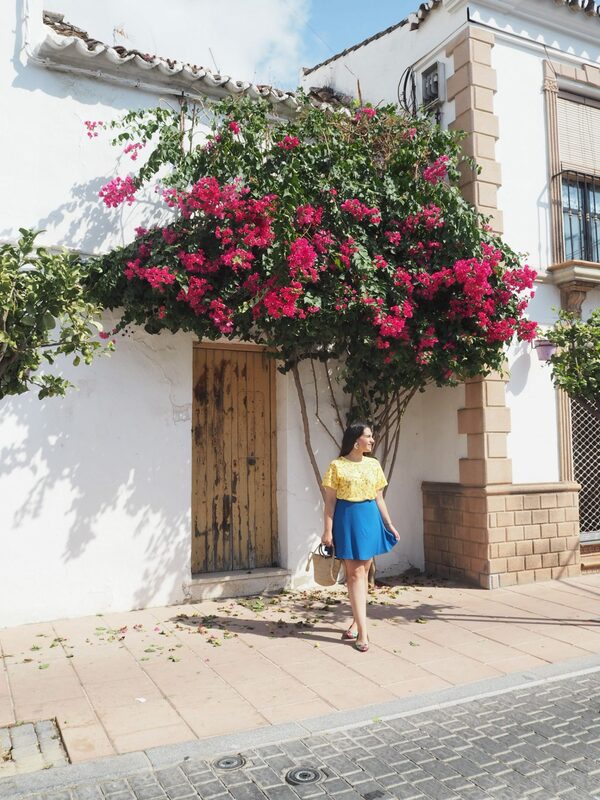 The hilarious thing is that I accidentally got lost in Estepona and came across all of these beautiful streets that could almost rival Santorini. What a wonderful mistake! 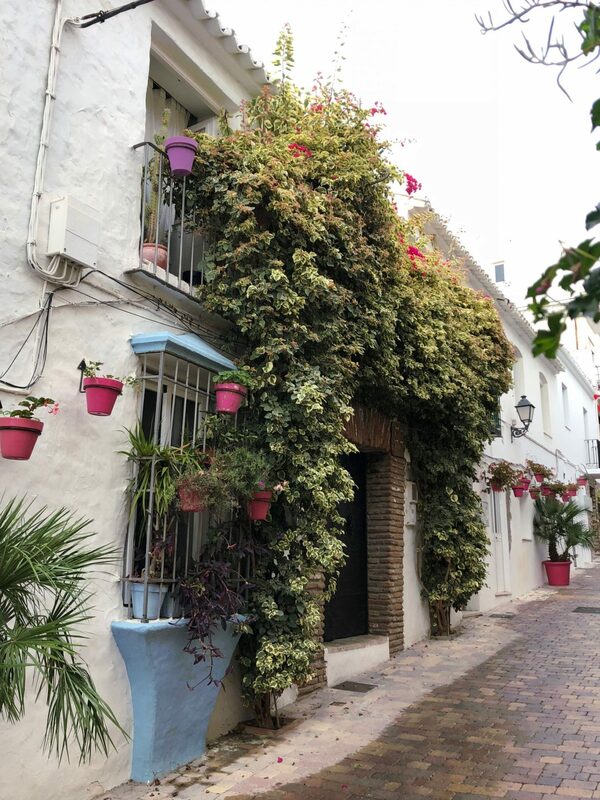 These calm, white-as-day, pedestrianised streets that are full of homes decorated with colourful flower pots and often covered in ivy or bougainvillea are the epitome of a Southern Spanish town – it’s not surprising Estepona is known as the garden of Costa del Sol. 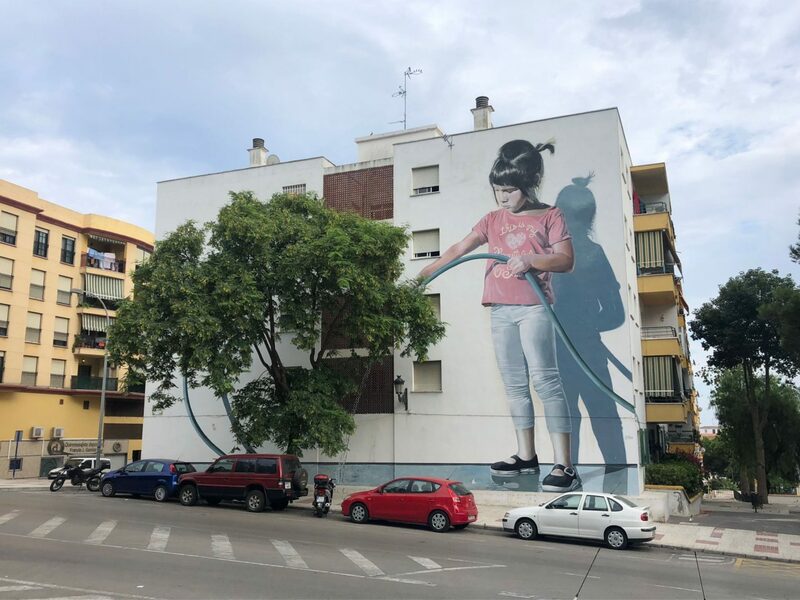 Street art in Estepona? It’s a dream come true! 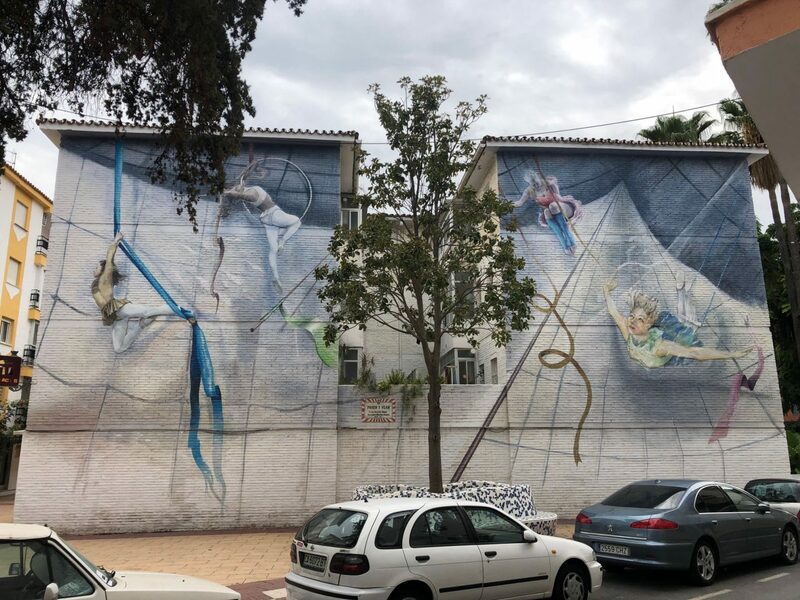 The first or second time I was in Estepona, back in 2013 and 2014 respectively, I spotted two incredible art murals. 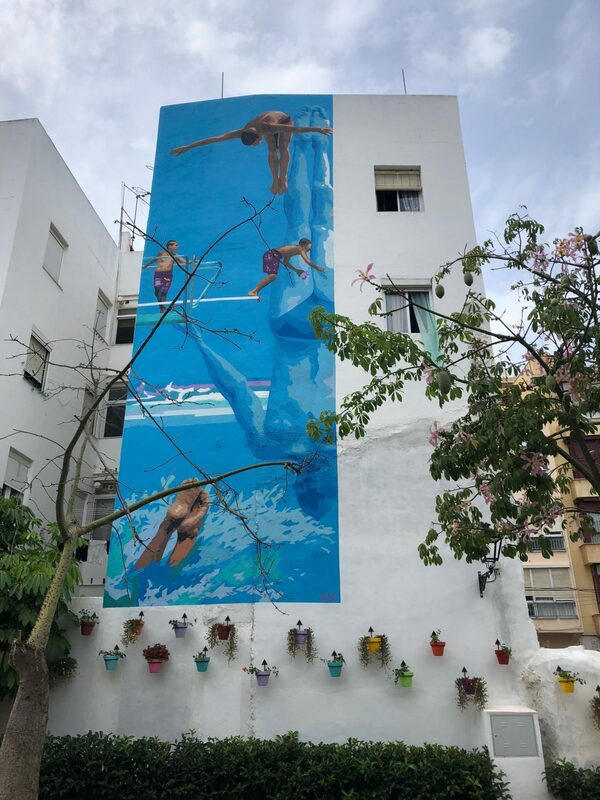 Little did I know that they were part of a series of murals that the council of Estepona have been commissioning to a multitude of artists over the past few years and even has a name of its own, Ruta De Los Murales Artisticos (route of the artistic murals). 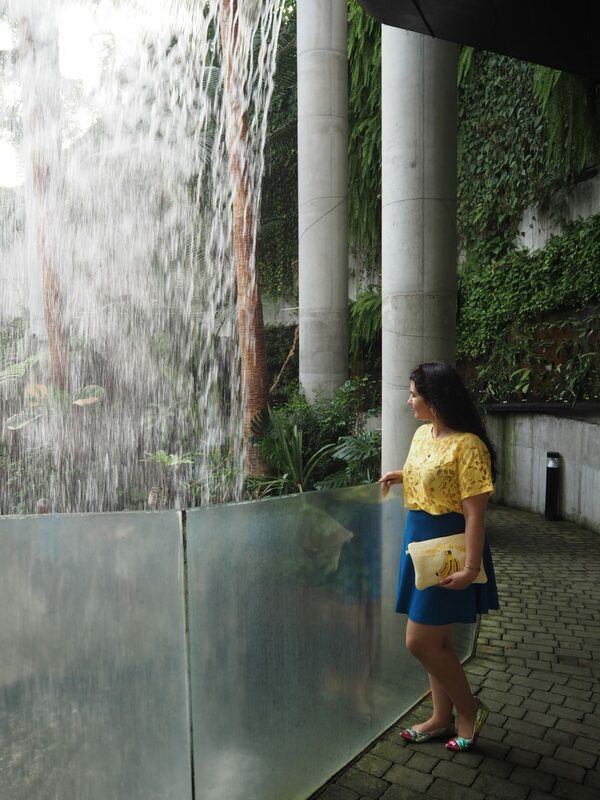 I think there are guided tours but you can also do the tour yourself by downloading the map here. On the route map there are a total of 45 murals listed – but I don’t know how up-to-date it is as I came across an online article stating that there are 51 murals! Either way, I feel pretty smug about the fact that my mum and I managed to see 40 of them. It took us a whole day but we took it easy, so it can probably be done a lot quicker than that. It’s a mixed bag but overall the standard is fantastic and worth seeing. 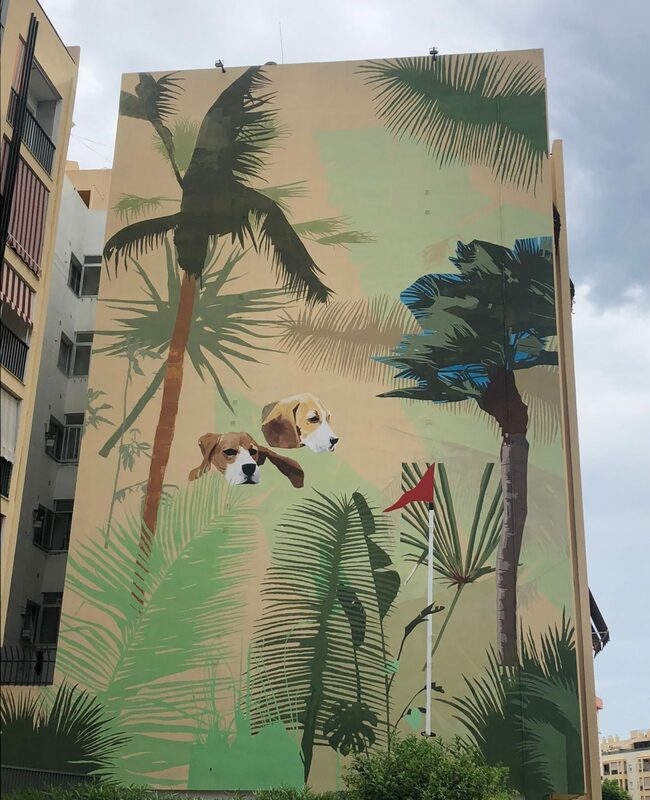 I would love to include all 40 images of the murals we came across, but I’ll be sensible and share six amazing ones – you can see more on the Instagram posts I did here and here. 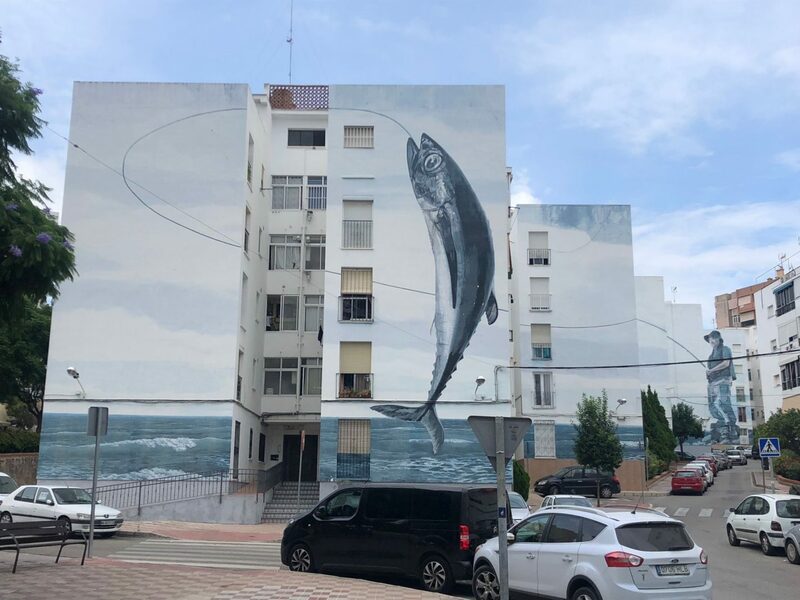 Fun fact: Fishing day (pic number 4) is the biggest art mural in Spain. This was the most unexpected and wonderful discovery ever! 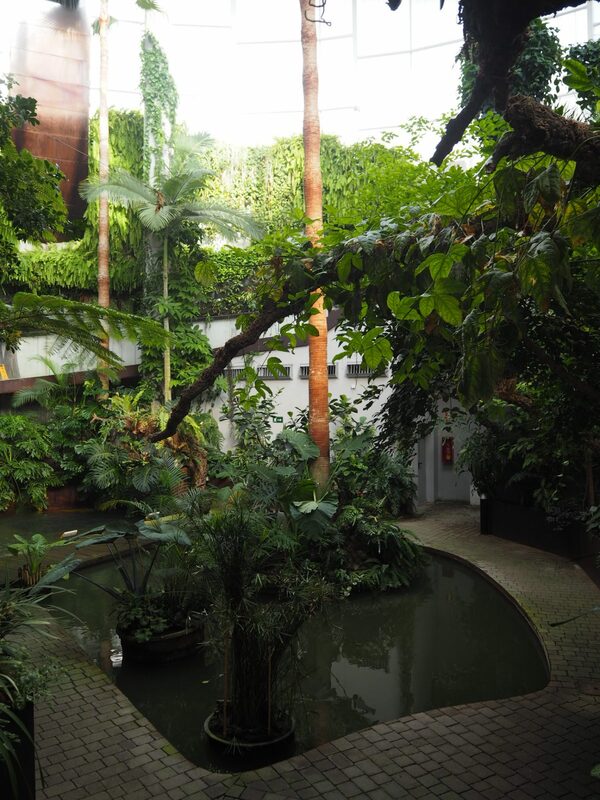 My mum and I stumbled upon this lovely looking centre and as plant lovers didn’t think twice about seeing what it was all about. First up the location and building itself is amazing, its contemporary architectural details sitting rather magnificently within the more traditional parts of Estepona. 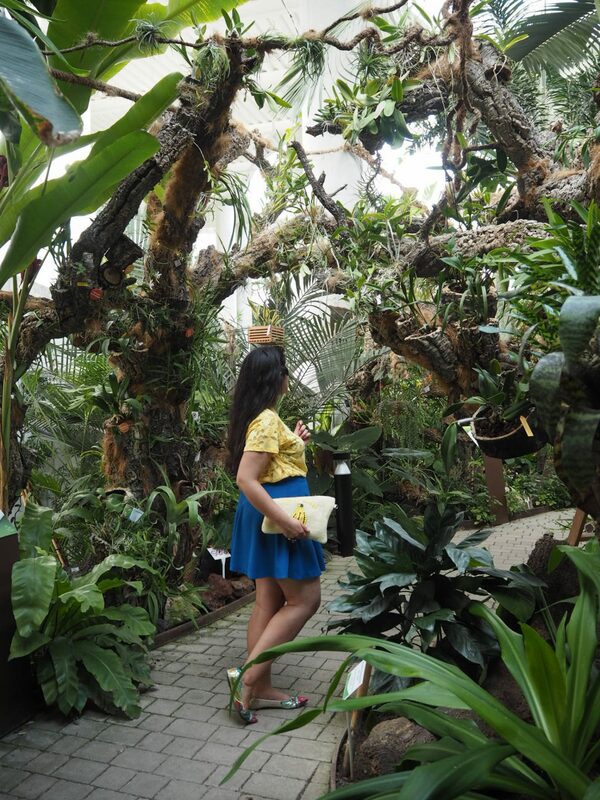 But what matters is what’s on the inside and that definitely doesn’t disappoint – the 3 year old centre, which as the name suggests specialises in orchids, is also known as a botanical garden, homing 5,000 plants as well as 1,300 orchid species. 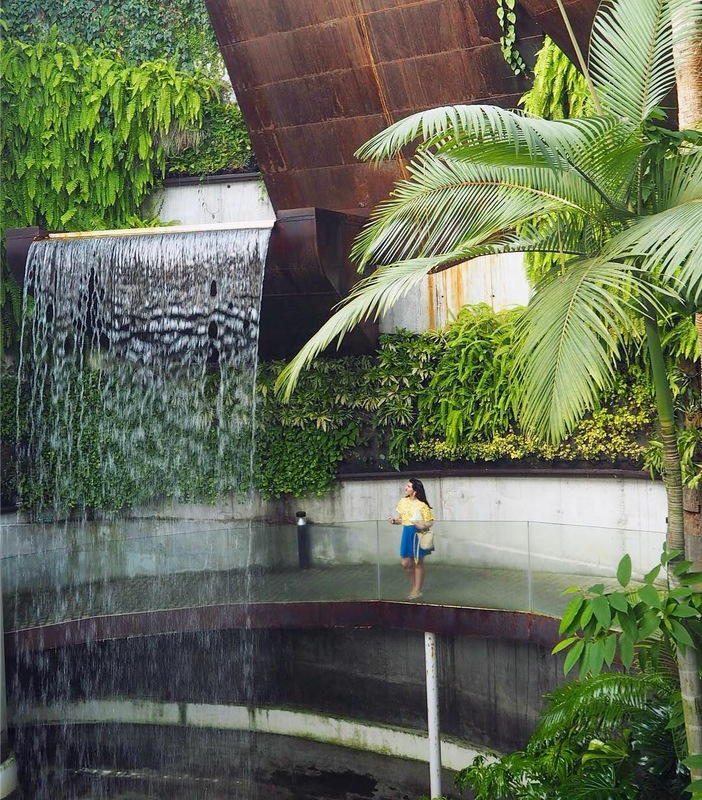 Not to mention the jungle-like layout (which reminded me ever so slightly of the Barbican conservatory) and striking waterfall. 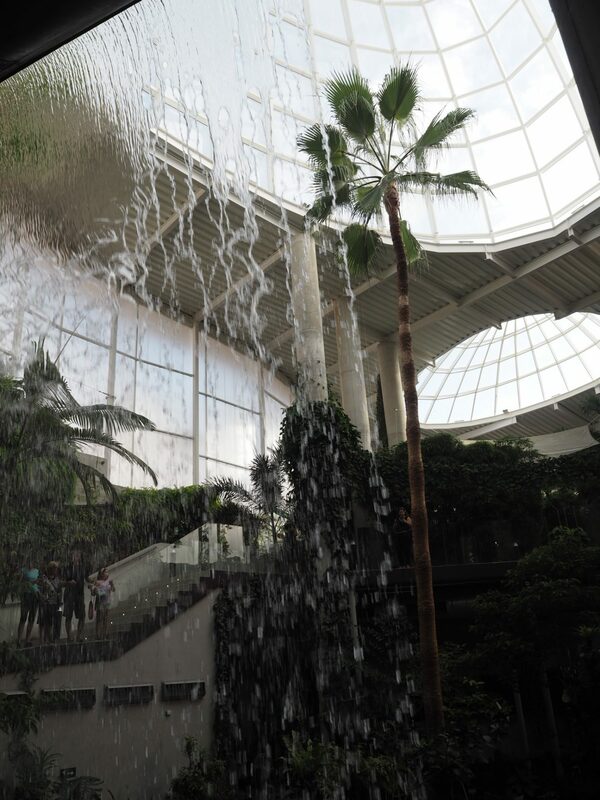 Plus, the entry is only 3€ for adults and 1€ for children – it’s a small centre but 100% worth it. 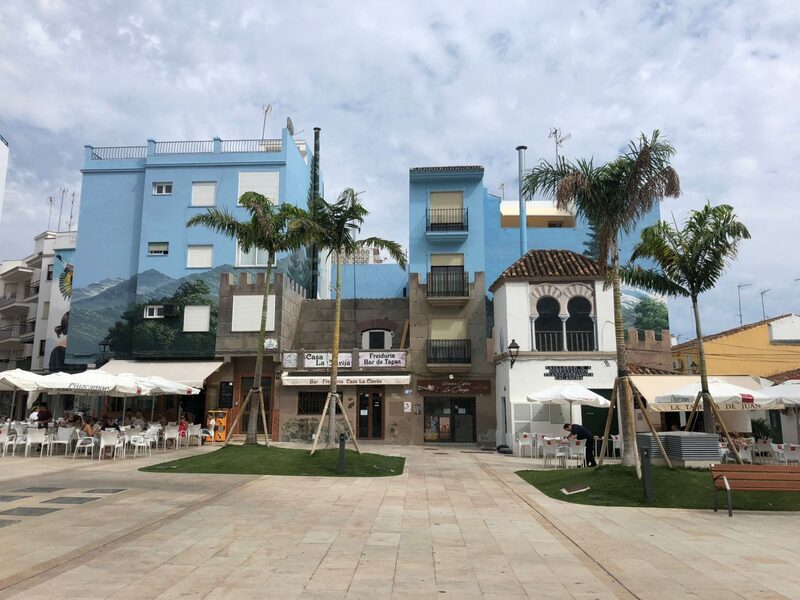 These findings have made me love Estepona even more, and are set to make this town a (subtle) tourist attraction that is both a beach destination and cultural hot spot. Will you be adding Estepoa to your list of places in Spain to see? You won’t regret it! Pictures taken between September 24th and October 4th 2018 in Estepona, Malaga, Spain. 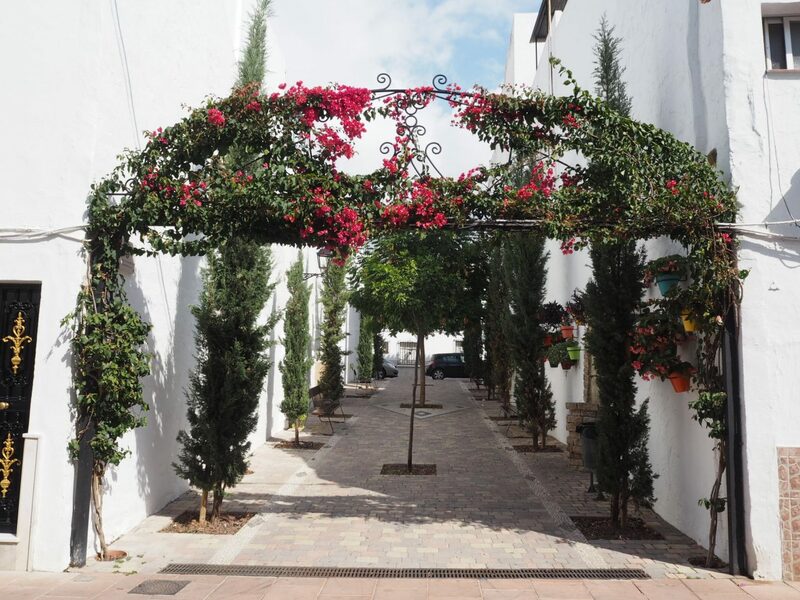 If you ever find yourself in Estepona, the tourist office is in Plaza de las Flores.